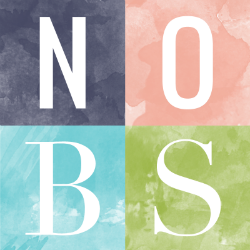 Hello happy readers! I hope you all are ready for the weekend I know I am. One I’m off. Two, Ready Player One is out and I am excited to see it later today and I have a gathering tomorrow I’m excited for. So lots of fun. 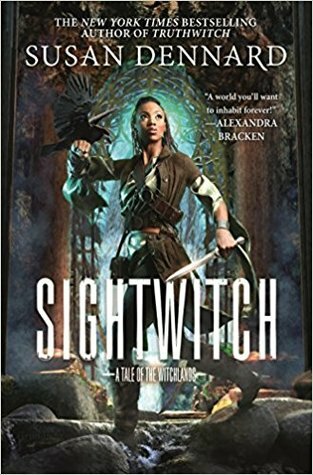 Today I have a review for a novella that is said to set the stage to book three in the series and is a lot of fun all on its own too, Sightwitch (The Witchlands #0.5) by Susan Dennard. I received a chapter sampler from NetGalley, for which I was thankful for, but I hadn’t realized at the time it was a sampler and I wanted more. A year prior to Truthwitch & Windwitch which I already reviewed we go back to Ryber Fortiza and her journal. She is a Sightwitch Sister in the secluded and forgotten convent working and waiting to be called into the mountain by the goddess to receive the gift of Sight. There is no rhyme or reason as to who is called to receive the gift but soon Ryber finds herself not only the only Sister without the Sight unchosen but those called have not returned. And when those with the Sight are called back she is left alone. Now it is up to Ryber to find a way inside without being called and find a way to save her Sisters even without the gift of Sight. The road is filled with many obstacles and is not easy but the fate of the Witchlands could be on the line. This story is told in both Ryber’s journal and that of another Sightwitch of days past. While I read the first few chapters in the sampler and saw it was full of illustrations and photos that really brought it to life I did miss that in the audiobook when I finished up there. I look forward to getting my physical copy and going back through to enjoy the illustrations soon though. Still the story itself was a novella but it told a full and rich story. I was intrigued by how different the world was in at the convent. Through the journal we also got to see a time way before to the original start of the Witchlands and the way the power we know came to be. I liked the way it went back and forth and how it all flowed so nicely.